A garage door malfunction is not only inconvenient; it is a hazard to your safety, security and finances. It can cause accidents that will injure household members or damage your vehicle. A malfunctioning garage door also leaves your residence at risk against intruders. Then, you have to spend for garage door repair. That’s why it’s important to make sure that your garage door is always in tip-top shape. Preventive maintenance is one way to avoid expensive and early garage door repair. 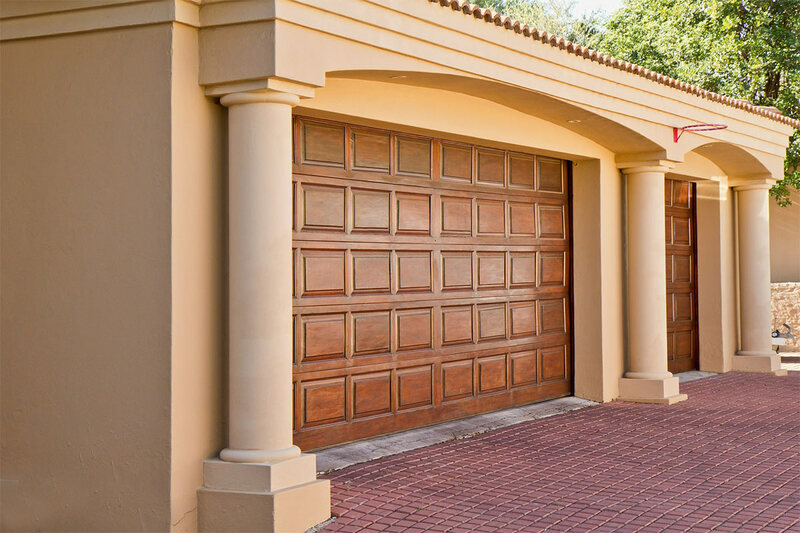 The homeowners can hire the services of a garage door repair and maintenance service provider or they can do simple inspections and simple tune ups themselves. Early detection is very important for the effective solution of garage door problems. So, take the time to observe every time you open and close your garage door. Do you see any or all of the following? If your garage door is remotely controlled, check the batteries, sensors and switches. You may need professional services to check the motors that control the door or the remote controller. Loud, annoying noise like screeching is another problem when the track for the door wheels has dirt or lacks lubrication. It’s a sign that you may need a new door seal. This is most likely a spring problem (worn out, incorrect tension) or blocked sensors. There are some problems you can correct yourself depending on your skills and availability of appropriate tools. Otherwise, ask for professional help. In addition to the observation when opening or closing the garage door, a regular tune up is also a must to reduce the inconvenience of garage door malfunction and the amount you spend for garage door repairs. Read the door’s manual if available or ask the company that installed for the recommended frequency to: clean and lubricate the tracks and all moving parts, check and tighten loose screws and bolts, check the cables, spring, rollers and other parts. While you can save money when you do minor garage door repair and maintenance, you could be creating problems if you don’t know how to do them properly. Call the experts if you lack the knowhow.